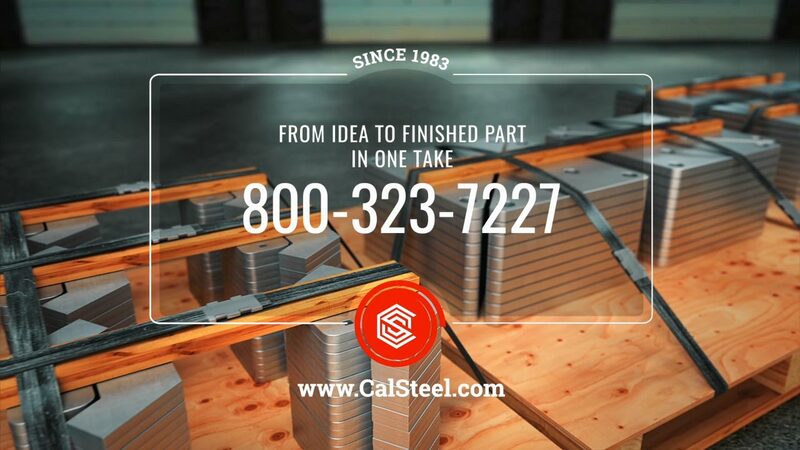 We had to create a promo video for California Steel Services. 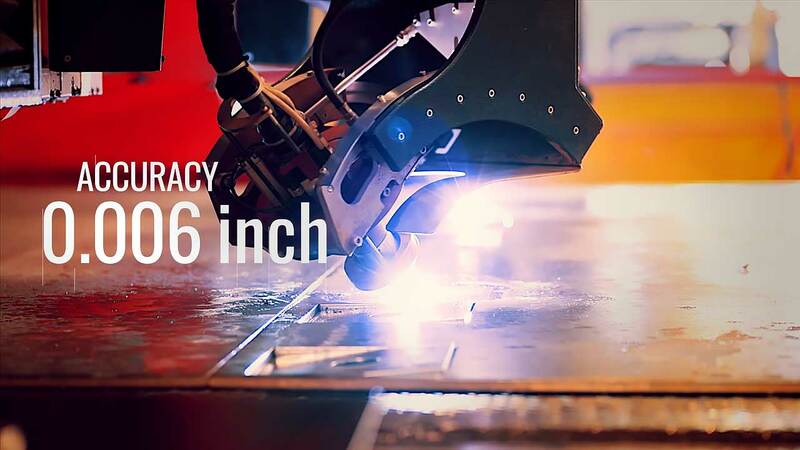 The goal was to produce clear evidence of the unique attributes of its plasma-cutting services. The benefits should be valuable and perceived as different from the competitors. 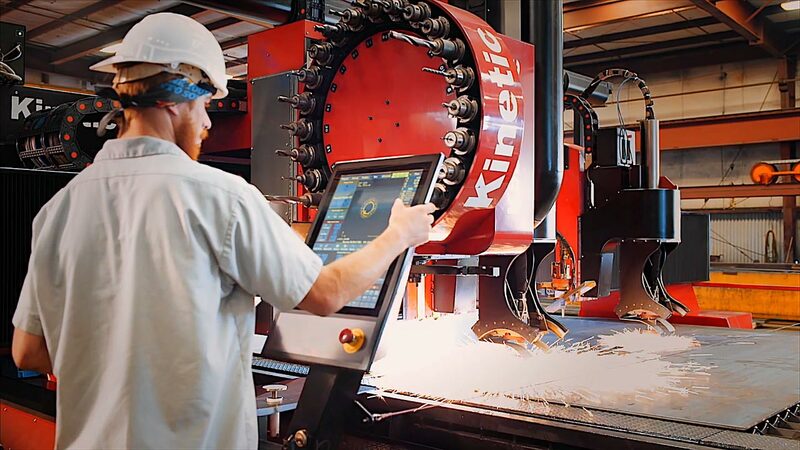 The story is about the Kinetics 5000XMC machine, a plasma-cutting device for processing metal plates. You will be fascinated with the power of automation the moment you see this incredible machine at work. There is no manual handling. You will witness hundreds of metal parts being produced with no manual labor right in front of your eyes. 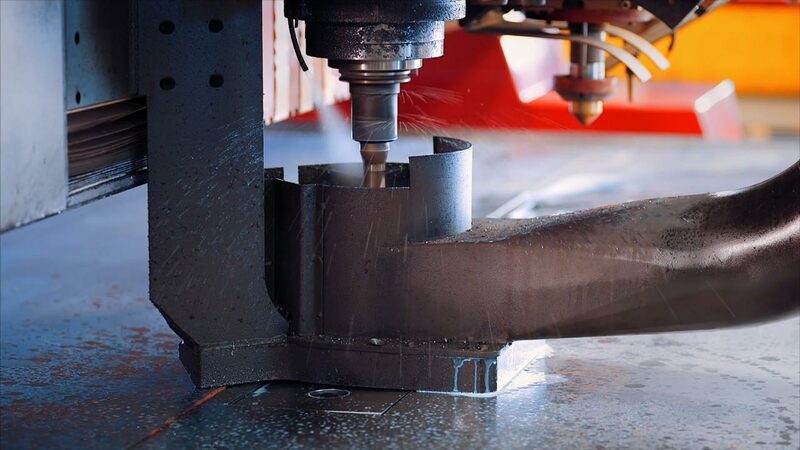 Drilling, milling, beveling, and cutting operations are done in one setup. The entire process is controlled by a computer numerical control (CNC) station. 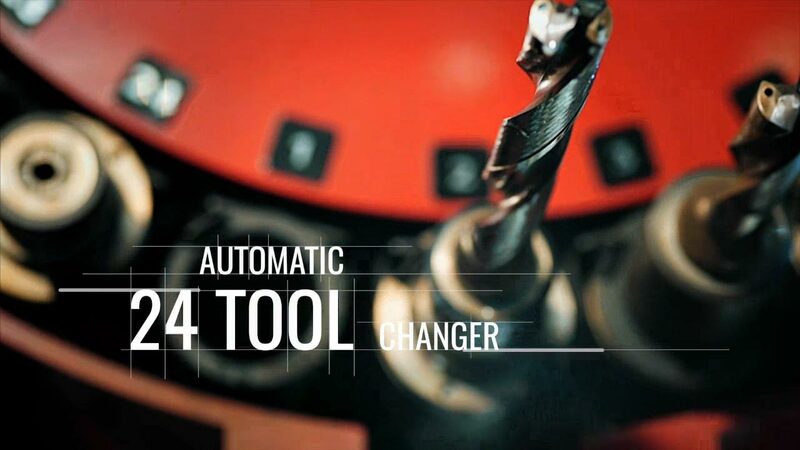 The automatic 24-tool changer looks and performs like a revolver. It delivers different tool bits to the workpiece at lightning speed and looks almost as if it is shooting bullets. That is it. Everybody on our production team is very excited. We have found an idea for the visual story. When you don’t move the workpiece from one machine to another, you knock out most of the errors. You can control precision, accuracy, and repeatability of the finished product a lot better. Those values are hard to beat and make up a persuasive argument regarding metal part production quality. We felt that, by producing a video story around the automatic tool changer, we would create a solid message. That will work as a visual proof for the prospects, defining the competitive edge for our client. We wanted the audience to watch the entire video from start to finish with a call-to-action packshot at the end. The viewers had to feel a bit hungry for more visual content when the story is over. We knew that we had about a minute of video timeline to do that. Read the “Rebranding: California Steel Services” case study for more information on video timeline limits. So, we applied fast-paced, commercials alike storytelling. We focused on the essential elements of the story while crafting a vivid and bold appearance. We presented the technical data in the form of 2D motion graphics along the main storyline. Thus, we created two concise layers of visual content. One carried the main idea, and another one delivered the technical data to the audience.